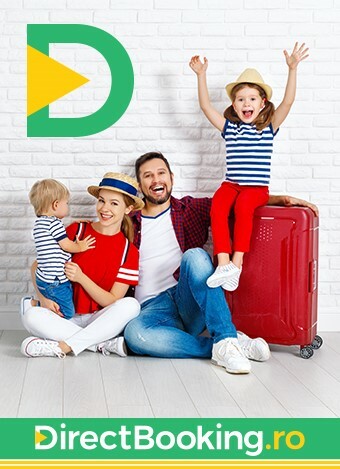 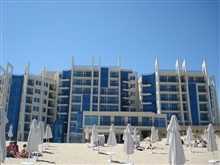 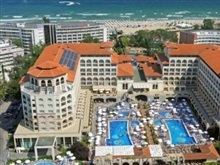 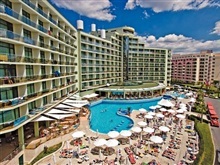 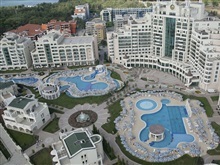 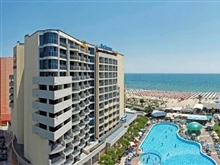 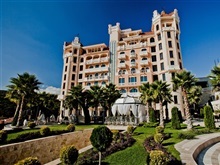 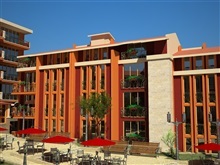 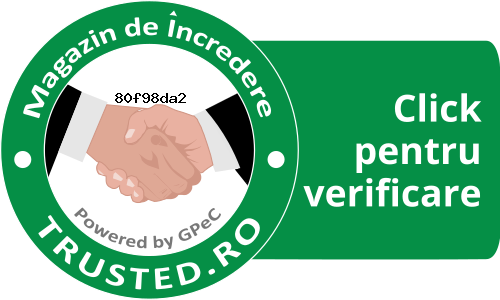 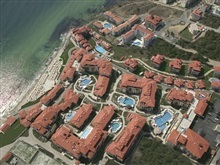 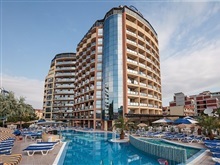 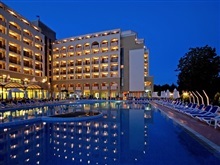 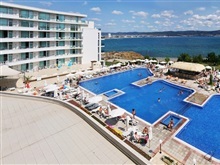 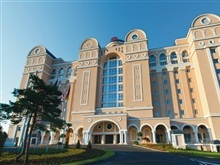 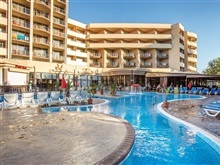 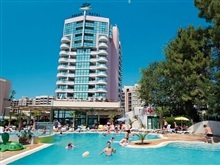 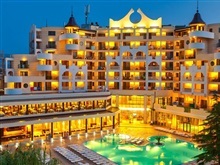 The packages with halfboard offered by the hotels from Burgas, Bulgaria 2019 consist in accomodation with breakfast and dinner. 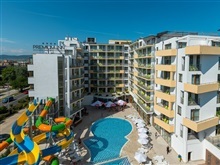 The alternative with halfboard included is the often required by the tourists that choose to spent their holiday in Burgas at an affordable price. 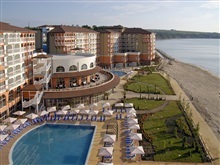 In the halfboard offer Burgas are not included the drinks during your meals, but some of the hotels offer juice, water or coffee in the morning. 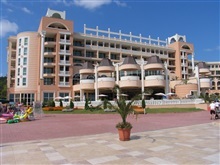 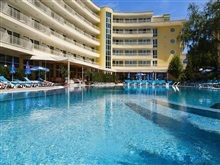 At most of the Burgas hotels, that offer halfboard, the breakfast is served between 07:30 -10:00 and the dinner 18:00-21:00.